The Colombo Municipal Council (CMC) has expressed concern over the installation of giant television screens in the city of Colombo and called upon those responsible to remove them forthwith, as they cause accidents. Former Minister of Labour Dr. Mervyn Silva has been appointed Deputy Minister for Mass Media and Information in the new Cabinet. 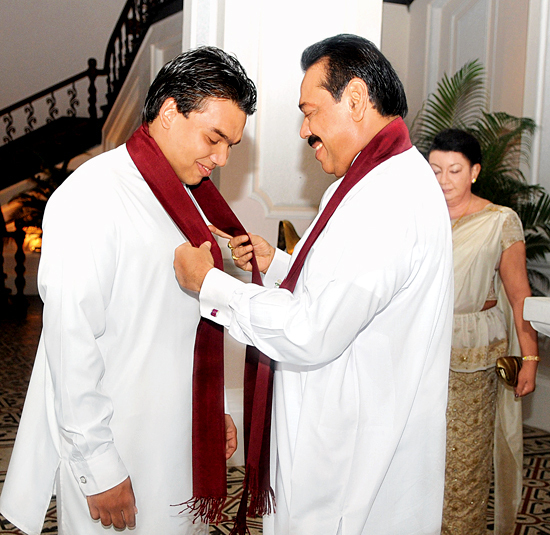 He contested from the Gampaha district and secured the third highest number of preferential votes for the UPFA. There has been tremendous enthusiasm in the final rounds of voting for the Observer-Mobitel Most Popular Schoolboy Cricketer of the Year contests. As the grand finale is fast approaching, there has been heavy voting.